Leia Monsoon // Lead Family Consultant. 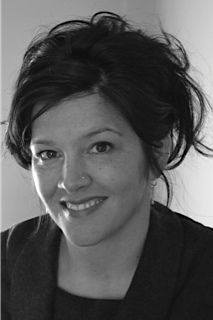 Leia is a Qualified Psychotherapist and Counsellor with Post Graduate training in Counselling Children and Adolescents. Leia has been working as a counsellor with individuals and families in a variety of settings for the last 6 years. Leia is qualified as a Family Mediator as she believes that mediation instead of drawn out court processes can offer a far better process and outcome for couples and especially for the children involved in divorce. Leia has experience with drug and alcohol counselling, counselling in schools, couples counselling, family work, Integrative Counselling with refugees and unaccompanied minors and using interpreters in the therapeutic setting. Leia has also prepared and delivered parenting training and workshops to families in Sussex. Leia is fully insured and a member of Resolution. Family Transitions works closely with two local practices. painlessly as possible by working collaboratively. Alchemy are relationship specialists helping people find solutions and insights in challenging times. They offer mediation, classes, coaching and therapy. All of the consultants are family mediators and/or psychotherapists.